﻿It's that time of year again! In the US: finals, International Baccalaureate, and Advanced Placement tests. On the other side of the pond in the UK it's time for GCSEs, Advanced Levels, and Advanced Subsidiary (AS) or A2-levels. Click one of the buttons below to jump directly to that section. There are several tests you can take to determine what kind of learner you are and how you can study best. Very few people are only one type of learner, so if you score higher in more than one area you should keep that in mind for creating study techniques. Take a look at the characteristics of the different types of learners and count how many apply to you in each column. If you've already taken a quiz, look at the characteristics in the category it said you were in and double check. 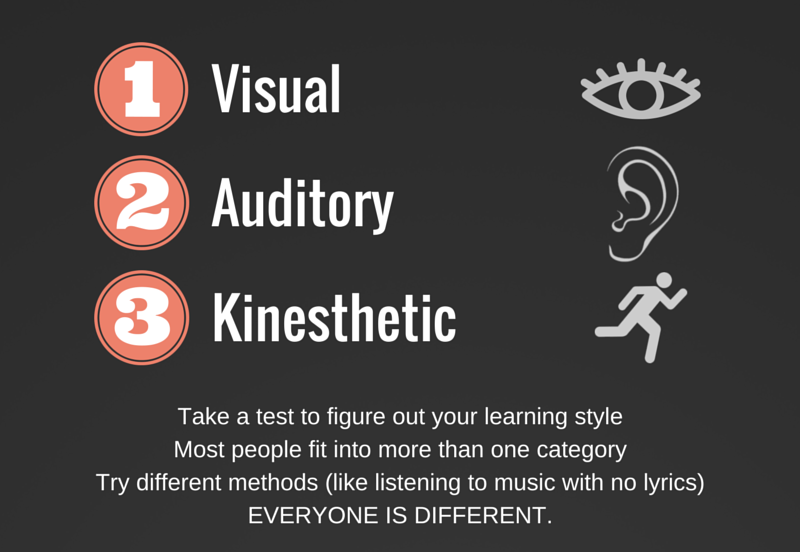 Many people are not just one type of learner and have characteristics that apply to them in more than one category. Take this into account when studying by mixing and matching study tips to meet your own needs. For example, if you need to be moving around (kinesthetic) but are also good at remembering faces, you could try making (hand-writing) flashcards and reading them while pacing or throwing a ball. For kinesthetic learners, research shows it may also be beneficial to invest in an exercise ball to sit on at home. 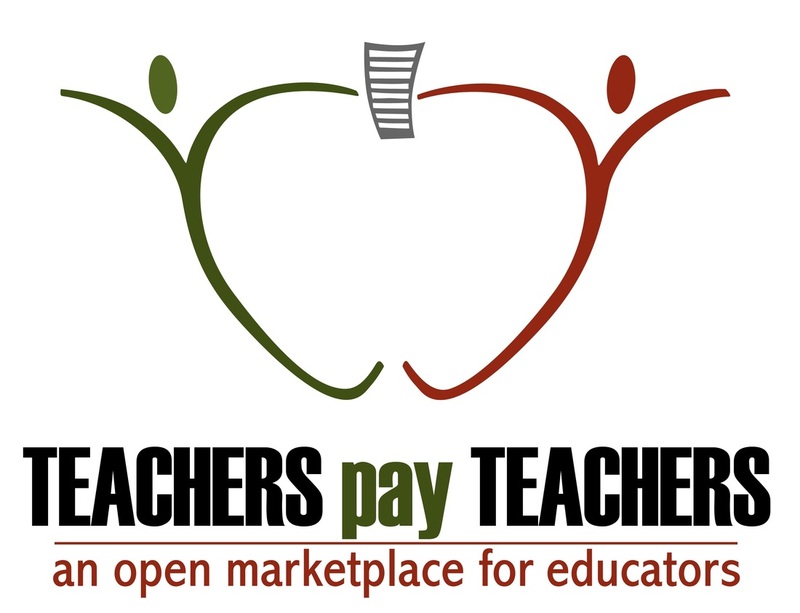 Visit my "Teachers Pay Teachers" store for resources you can use in the classroom.